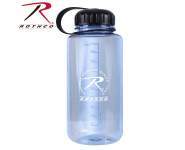 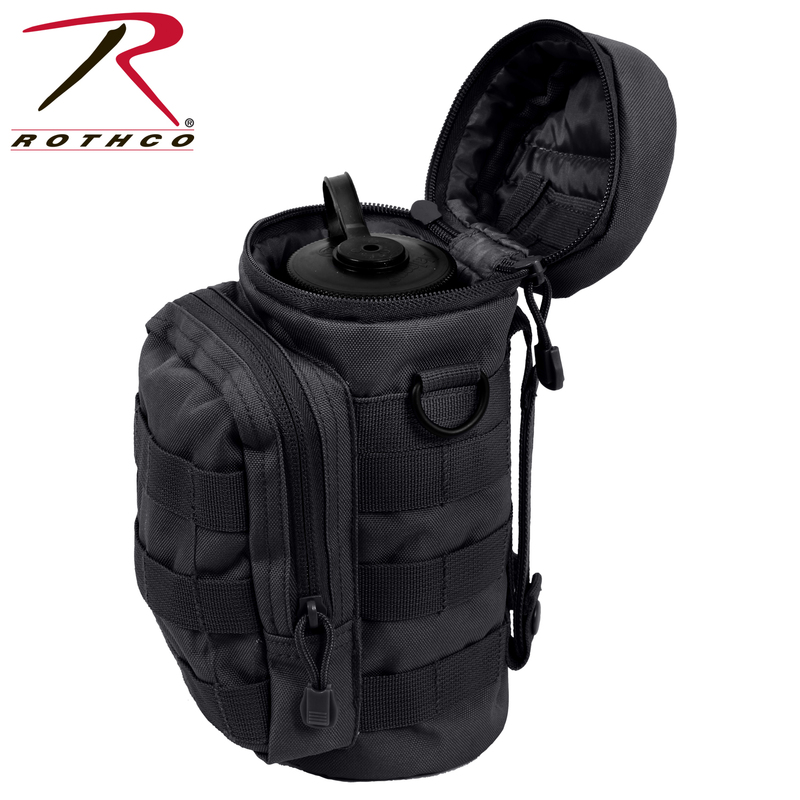 Rothco's Water Bottle Survival Kit comes with a 1 quart BPA free water bottle packed with essential survival supplies, all within a MOLLE compatible pouch. 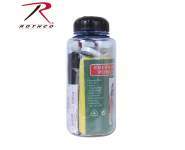 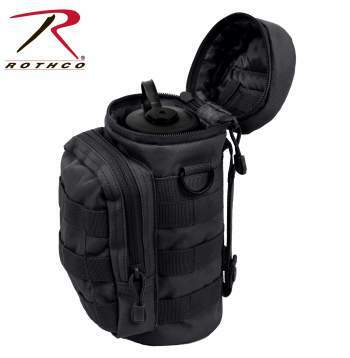 Rothco's Water Bottle Survival Kit comes with a 1 quart BPA free water bottle stuffed with essential survival supplies, all within a MOLLE compatible pouch. 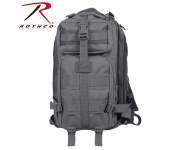 The survival kit includes an emergency blanket, emergency poncho, 5-in-1 survival tool, aluminum carabiner, compass, LED light, adhesive bandages, sewing kit, multi-tool (knife, file, & scissors), compressed non-woven towel, and a black 10-meter paracord. 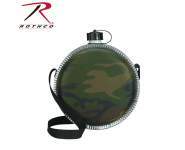 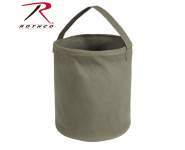 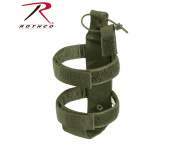 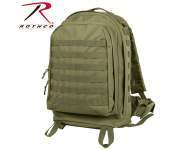 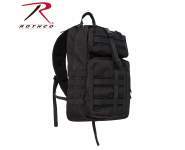 Rothco's MOLLE pouch is constructed of a durable polyester material with a padded main compartment, zipper closure, and a drain hole. 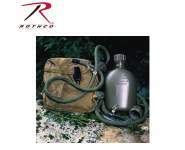 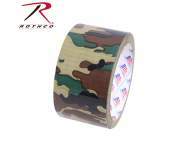 This is the ultimate survival kit for the outdoor enthusiast and can easily attach to your Bug Out Bag or Tactical Pack.